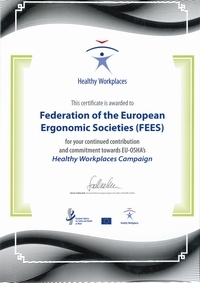 The Belgian Ergonomics Society (BES) was founded in 1986. Among the members were representatives of the Ministry of Work, University Professors and ergonomists in the field. Today, BES has 200 members. Application of the procedures to become European Ergonomist cfr. CREE (Center for Registration of European Ergonomists). Each year a workshop or seminar is organised on a national level for all members. 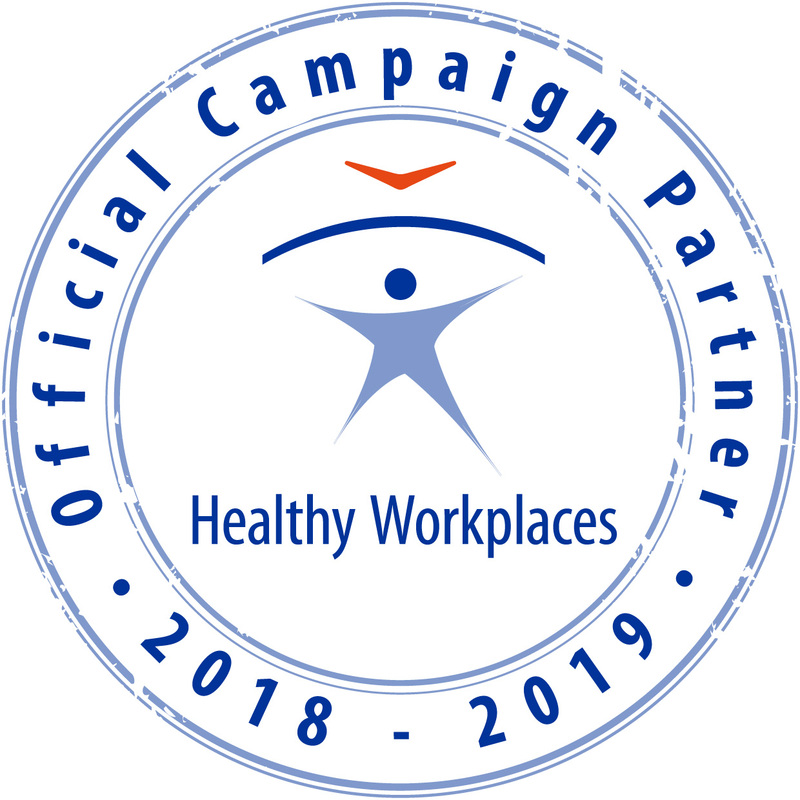 Themes are in accordance with recent themes on safety and health. Both the Flemish and French speaking wing of the society organise each year two events (e.g. company visit, seminar with young ergonomists, ...). BES takes part in the meetings organised on an international level (FEES, CREE, IEA). Narrow contacts with other European societies (e.g. the Dutch society by cooperating with their journal).